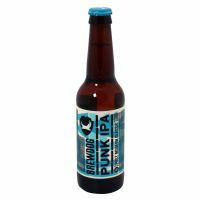 Buying Other Beers Alcohol Volume 3.8% online has never been easier and cheaper. In Yo pongo el hielo we have a great variety of Other Beers Alcohol Volume 3.8% the best brands from all around the world and of any type (Premium, Ultra Premium, the best quality/price...). 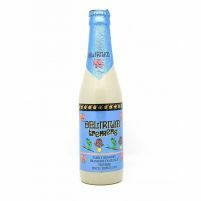 If you want to get your Other Beers Alcohol Volume 3.8% at the best price on the Internet take a look at our catalog and if you miss something, please ask us. Start saving on your drink now! 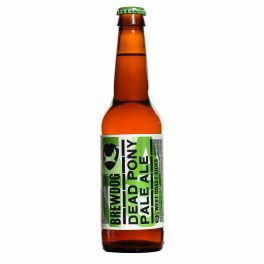 Taste BrewDog Dead Pony Club, your Premium Pale Ale Beer.